2013 has already been an incredible year – our community is out there fighting human trafficking with shortcodes, battling robocallers and building communications solutions to disrupt the oldest of industries. Twilio-powered companies are accelerating faster than ever before. As our community grows, so do we and we’re super excited to be in a brand new office to accommodate the growing Twilio team. In fact, we’re hiring and we’d love to hear from you. CEO Jeff Lawson started hacking together Twilio in a Seattle coffee shop called Revolutions. After hopping around from coffee shop to coffee shop, we settled into our first office space at Pier 38 back in 2008. 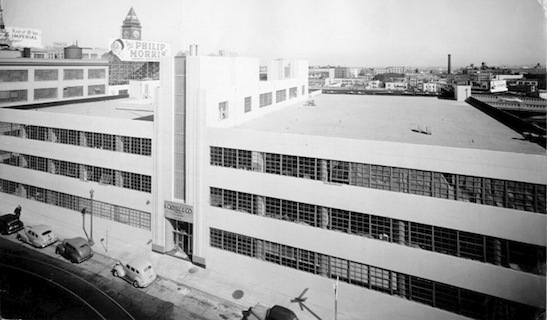 A few years later, we set up shop at 501 Folsom. After outgrowing 501 Folsom, we’re happy to be in our new home that happens to have quite the history of “drawing the owl” and embracing the future of communications. Our new building was built in the 1940’s for A. Carlisle & Company, who were one of the first businesses to install a telephone in their office. When the phone rang, callers spoke to operators and asked for ‘main 3’. I’m sure they would have used if they could have. 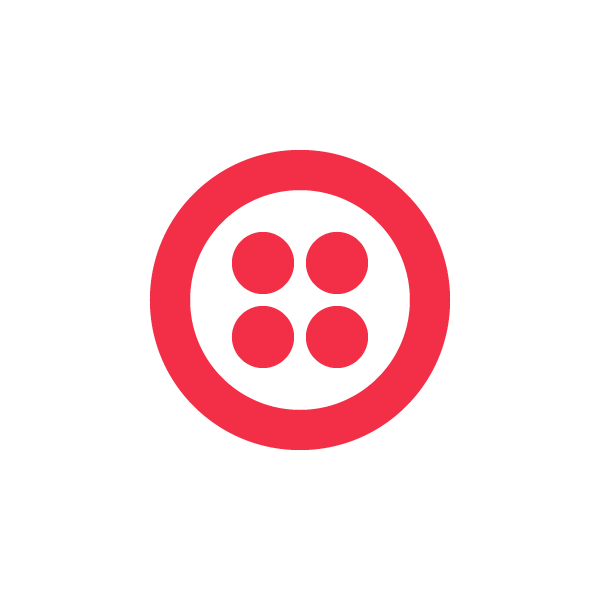 Join the SF Twilio Meetup group to stay in the loop with upcoming events. Looking forward to show you our new digs! Take a look at these snapshots from the new space and our office warming party. Warning: Sumo wrestlers may appear.